The Huntress's one-woman war on the Italian mob takes a dark turn when she discovers just how high up the corruption goes. 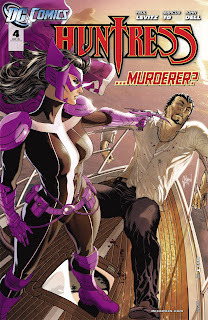 Is our heroine willing to take things to the next level and actually kill an opponent? 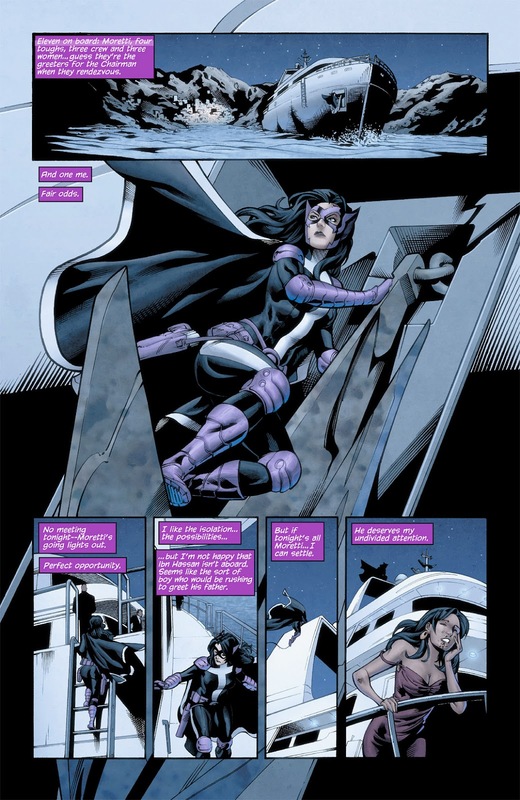 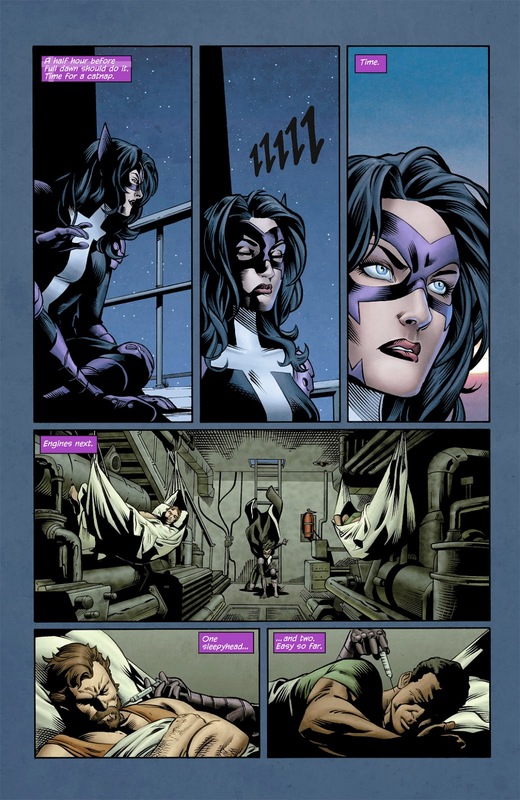 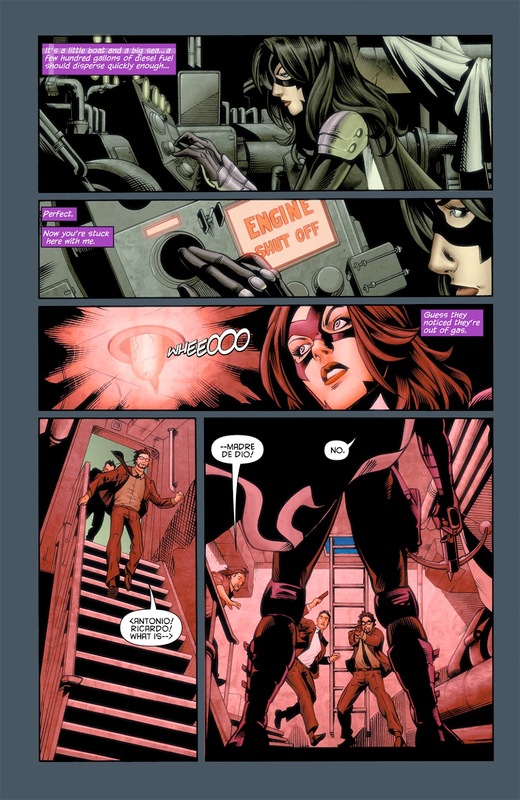 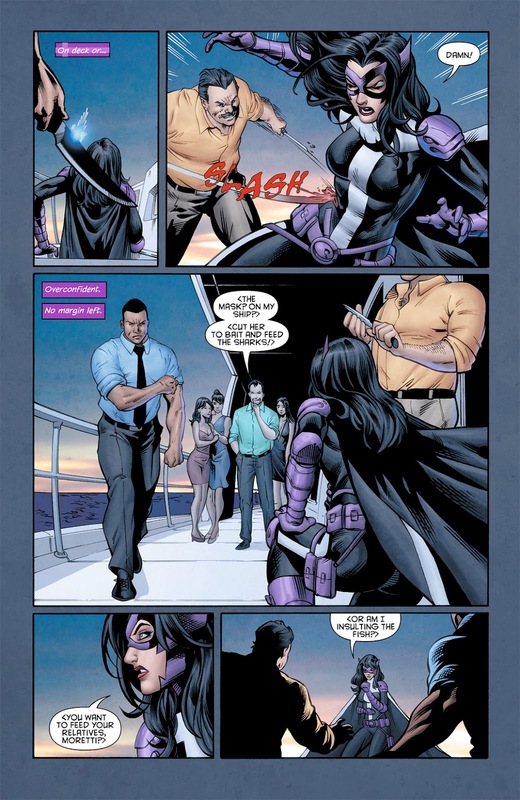 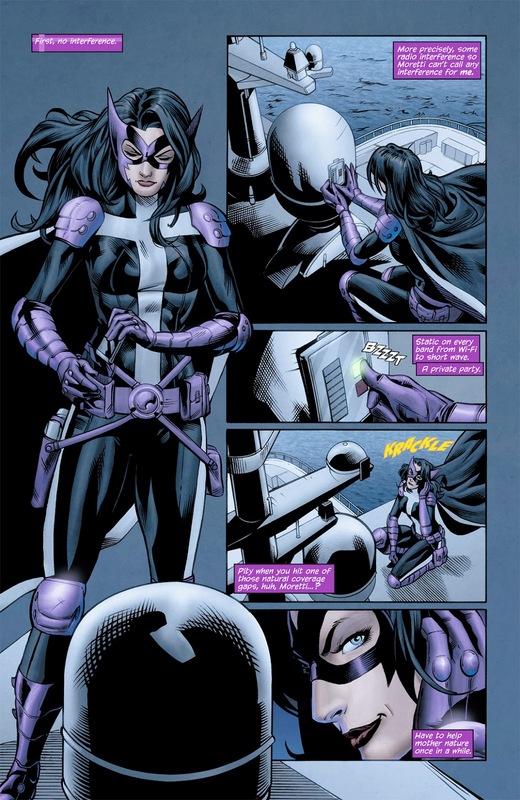 NOTE: Though solicited as a Helena Bertinelli story, this miniseries is actually fronted by Helena Wayne.